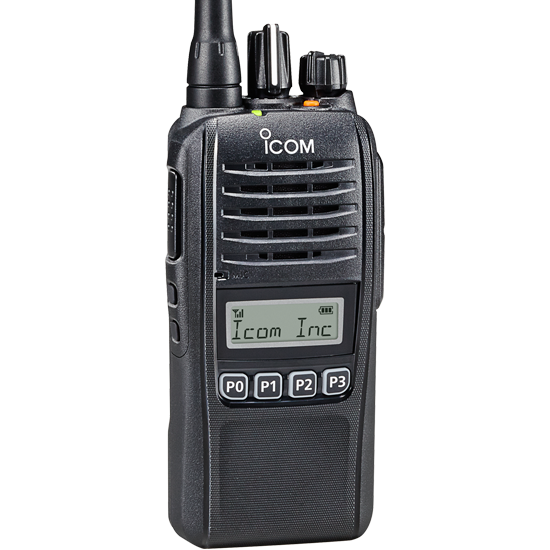 The F1100D/F2100D Series is a sleek portable radio that fits nicely in your hand and designed to be the go to entry to mid level digital radio. 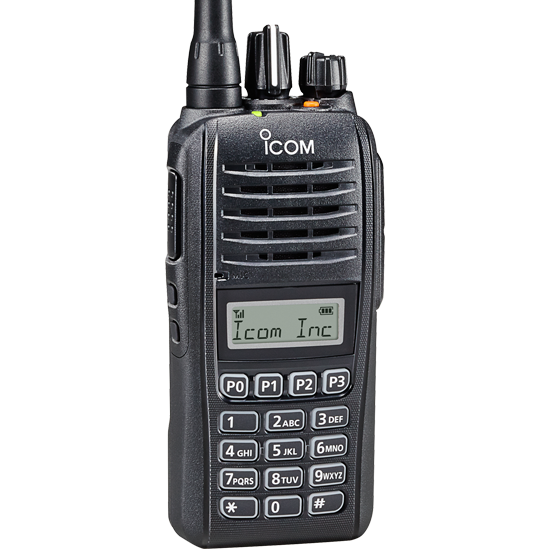 Three model choices, basic – no display, simple – display with simple keypad, and full – display and fully DTMF keypad, include an array of features such as IDAS digital mode operation in IDAS conventional and multi-site conventional, intelligent emergency functions, and a rugged waterproof & dustproof chassis. A high-power handling capacity speaker and acoustic improvements provide class-leading (1500 mW) loud and clear audio. 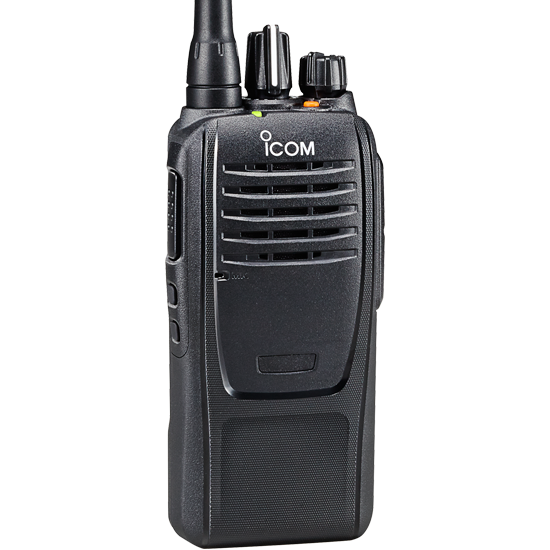 This radio is ideal to meet the needs of a wide range of businesses including education, hospitality, and retail. For emergency situations the F1100D series includes an emergency key and four emergency functions: man down, motion & stationary detection, lone worker, and surveillance function. The F1100D series also includes a digital voice scrambler for low level encryption and an analog voice scrambler (16-code inversion). The F1100 series comes all the popular analog signaling including 2-Tone, 5-Tone, CTCSS and DTCS for group communication and selective calling. MDC features include PTT ID, Emergency (TX/RX), Radio Check (RX), Stun (RX), and Revive (RX).